Simpurity is the more economical choice homogenous vinyl sheet flooring designed for the calm spaces with peaceful colours. 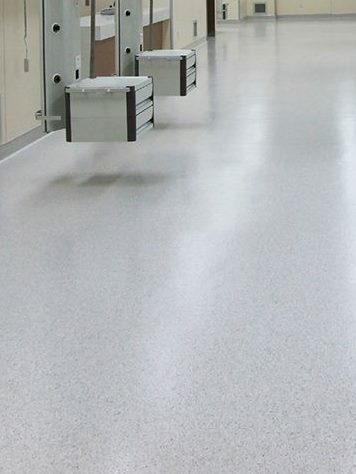 These homogenous vinyl sheet ranges have a layer of UV-cured coating, which is anti-Betadine, resistant to staining and does not favor the growth of bacteria and mould and meets ISO Class 5 Cleanroom classification. Ideal for Healthcare segment.